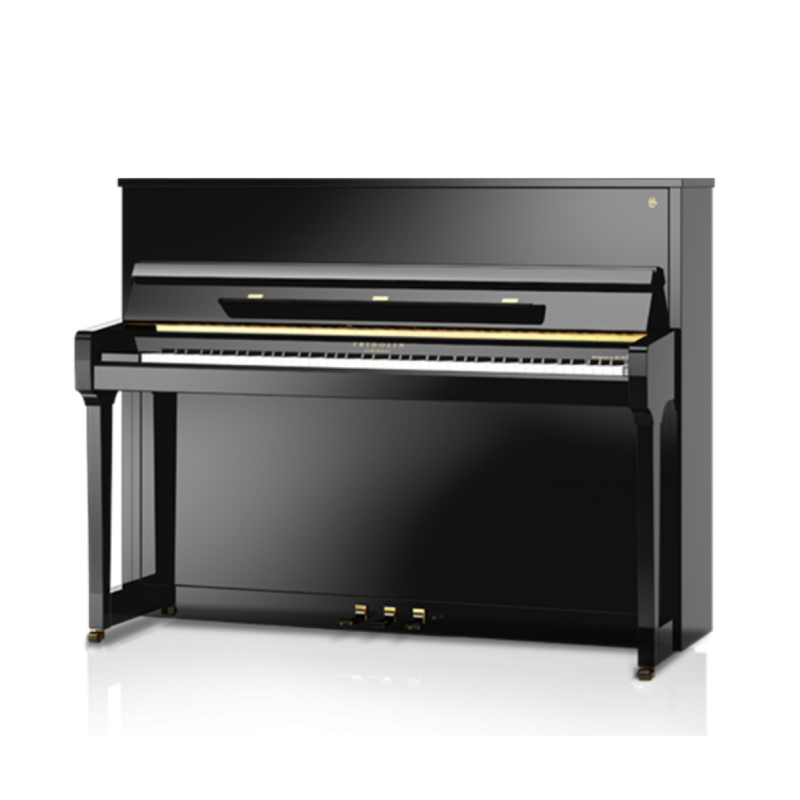 Like all Fridolin pianos, the smallest model is based on a long-established original Schimmel construction. The experience of Schimmel, as the inventor of the so-called “small upright piano”, is particularly beneficial to this model. 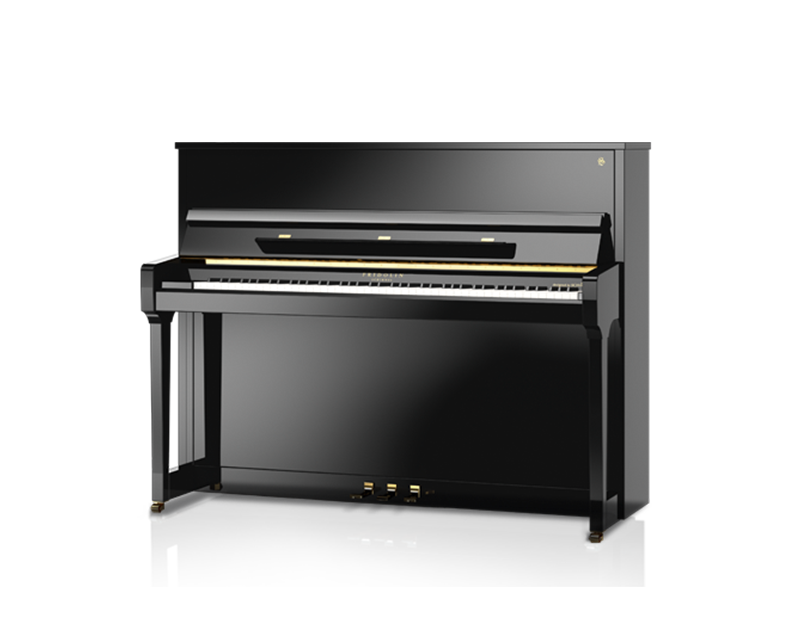 Despite its low height it has an enormous sound power and can easily be compared with larger pianos.